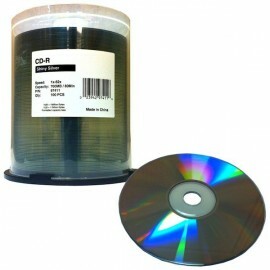 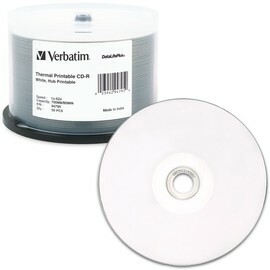 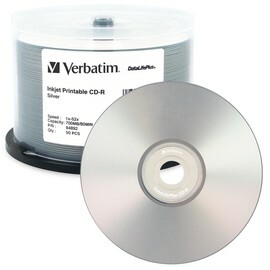 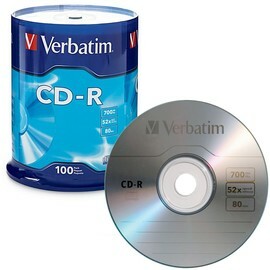 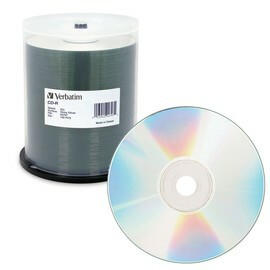 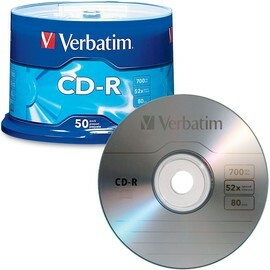 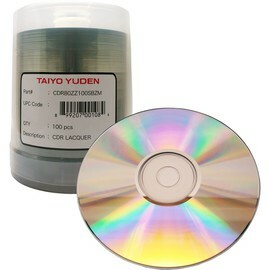 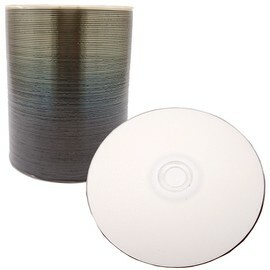 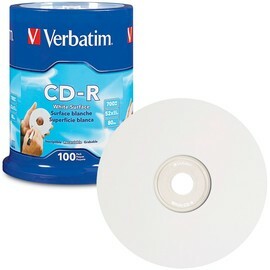 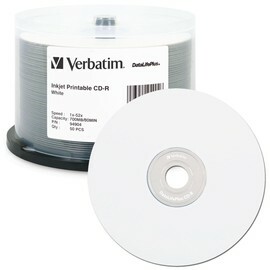 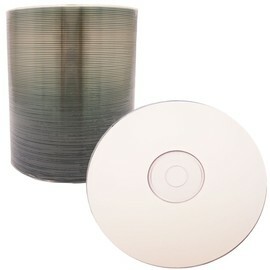 Now you can create customized, vinyl looking CDs, with Verbatim Inkjet Printable Digital Vinyl CD-R. 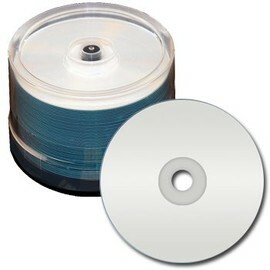 These retro style discs combine the groovy look of a 45-rpm record with the added feature of a printable area compatible for use with Inkjet CD printers. 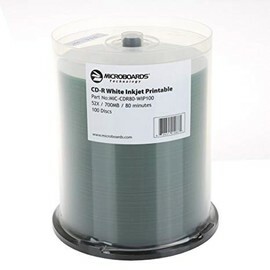 Inkjet Printable Digital Vinyl CD-Rs are produced to the highest standards and feature Verbatim's patented Azo recording dye technology, which provides exceptional recording stability and playback. 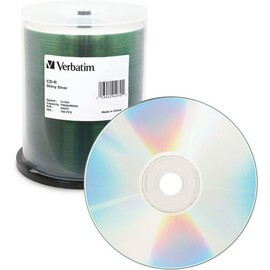 So get creative with Inkjet Printable Digital Vinyl CDR, only from Verbatim.